For the past few months Kevin and I have been building a 3D printer – from scratch (vs a kit). 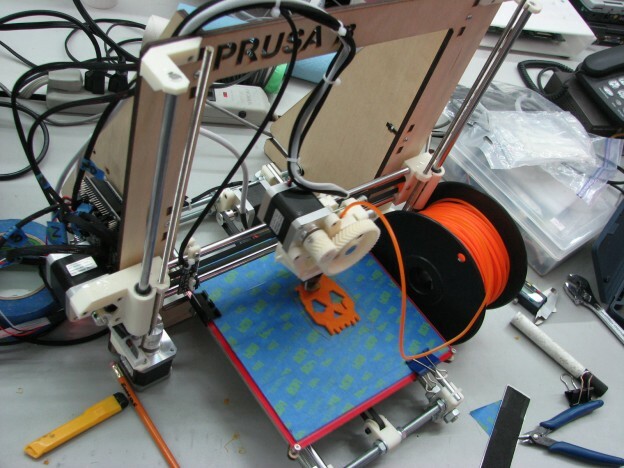 We used an existing design – the Prusa i3 which is in the RepRap family of 3D Printers. We documented the build process from start to our first couple of prints and make it into an Instructable.